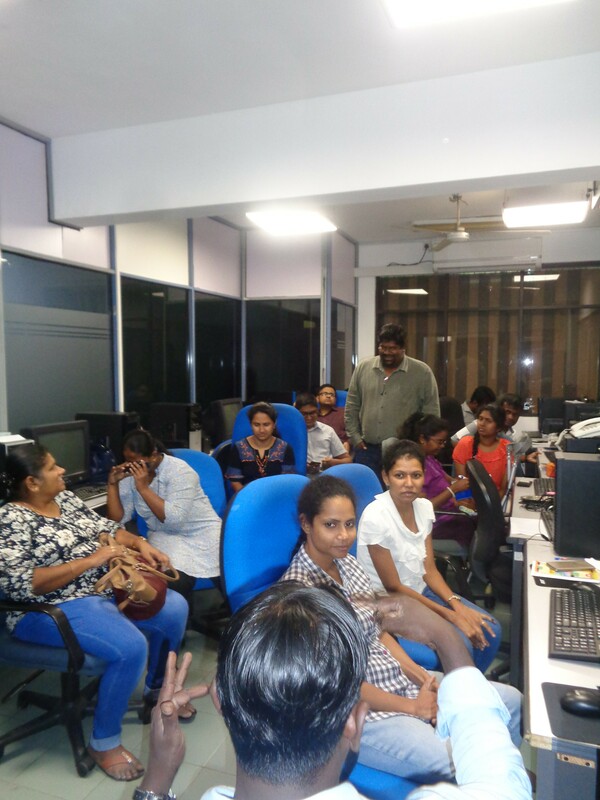 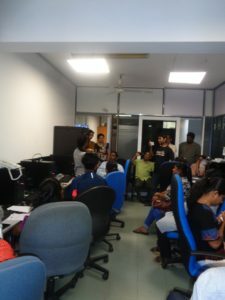 The Employers’ Federation of Ceylon, Specialised Training & Disability Resource Centre together with the Internet Society Sri Lanka Chapter conducted a “Safer Internet & Internet Ethics” training for persons with diverse disabilities at the EFC ICT Training Centre in February 2018. 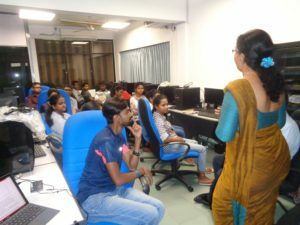 How to use the internet in a safer manner, internet addiction, safer internet marshal arts and good ethics were taught by an expert panel of resource persons. 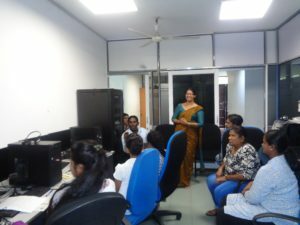 Ms. Sagarika Wickramasekera, Mr. Maheeswara Kirindigoda, Dr. Kumara Peris and Mr. Champika Wijetunge conducted the sessions. The trainees team consisted of vision impaired person, partially sighted persons, deaf persons, hard of hearing persons, persons with physical disabilities, wheel chair users and slow learners. 2 Session on Internet addiction by Dr. Kumara Peiris. 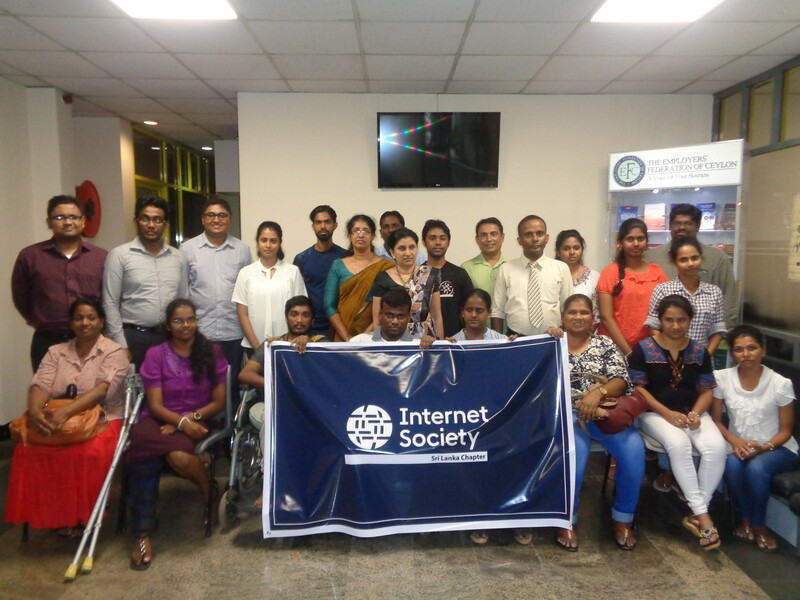 3 Internet Marshal arts session by Mr. Maheeswara Kirindigoda. 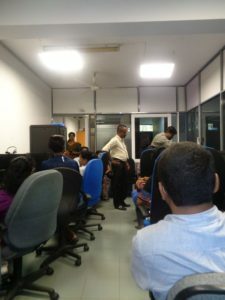 4 Ms. Manique Gunaratne speaking. 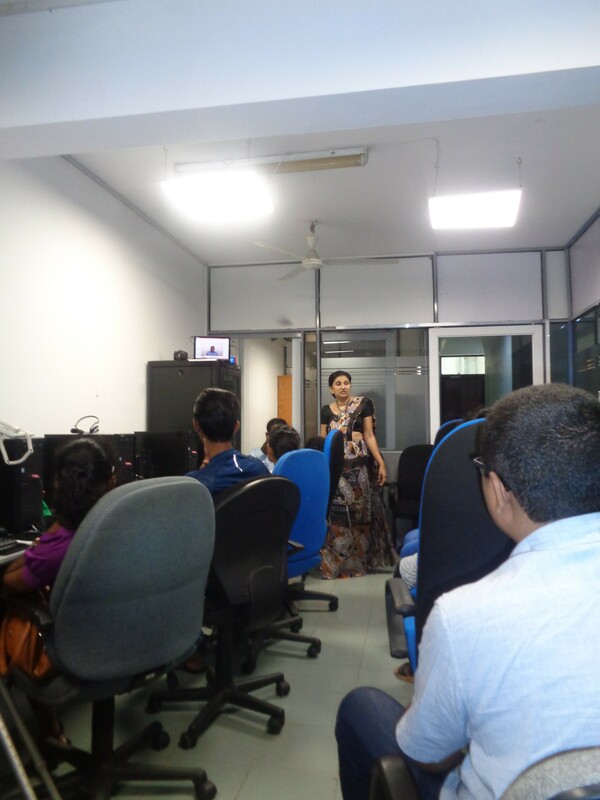 7 Ms. Sagarika Wickramasekera presenting.